For CRNAs, our patients are always the first priority. That's why the Arizona Association of Nurse Anesthetists (AZANA) is focused on developing teams that make the highest quality of anesthesia care cost-effective and accessible. 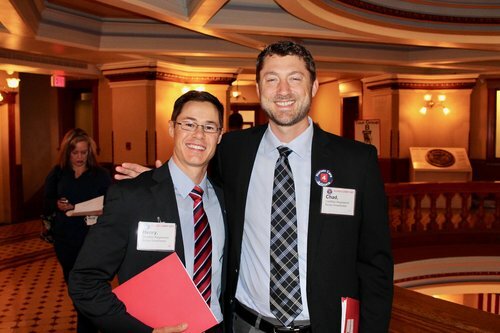 CRNAs from across the state with diverse styles and interests contribute to AZANA's Mission. If you're a CRNA who is passionate about anesthesia education and clinical practice, you're in the right place. One group stands up for Arizona CRNAs - AZANA. Assuring patient safety. Educating members. Advancing the clinical practice of nurse anesthetists.